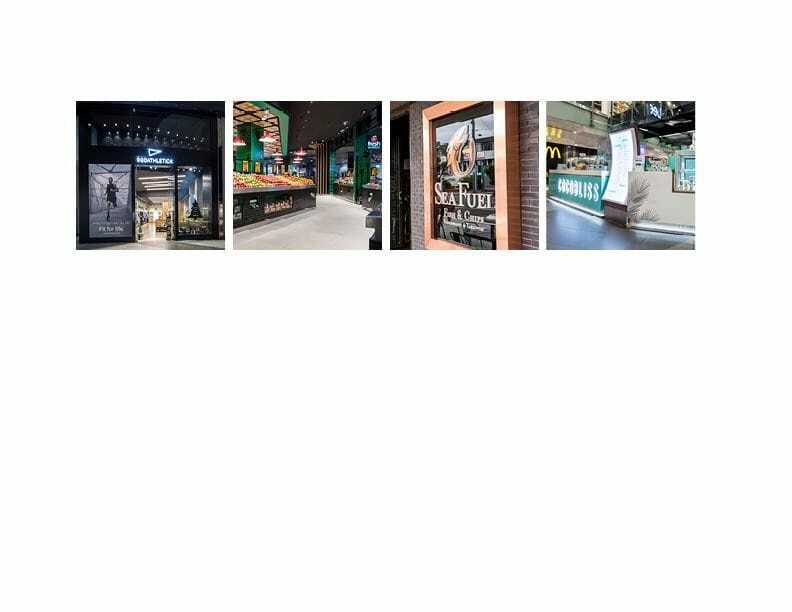 " We connect your brand with customers"
Retail design is a very specialised discipline due to the heavy demands placed on retail space. Because the primary purpose of retail space is to stock and sell product to consumers, the spaces mist be designed in a wat that promotes an enjoyable and memorable shopping experience for the consumer. Retail spaces must be designed to draw people into the space to shop. The more we listen to our clients, the more depth and detail we can provide in our designs. Our philosophy is to ask the right questions and facilitate cost effective, on time, on budget creative design solutions.